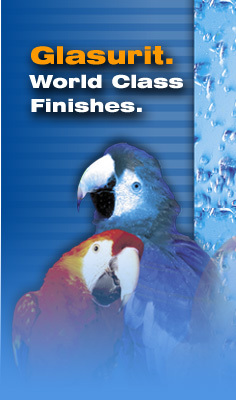 And that rich, liquid color and deep brilliant gloss that defines a world-class finish: A Glasurit� finish! All of our repairs are backed by a written lifetime guarantee. SUSTAINING OUR ENVIRONMENT � GREEN PARTS! 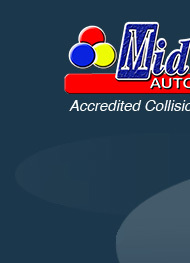 At Mid Island Auto Collision, we do more than just respect nature - we do everything we can to preserve it. Since 1971, we�ve followed the path of environmental protection by making environmental responsibility an integral part of our code of ethics. To integrate environmental conservation into our relations with our suppliers, design our activities to respect your vehicle's life cycle and adapt the organization to sustainable development. All our stakeholders have integrated these responsible actions into their methods. We have obtained large-scale results due to the scope of our network!